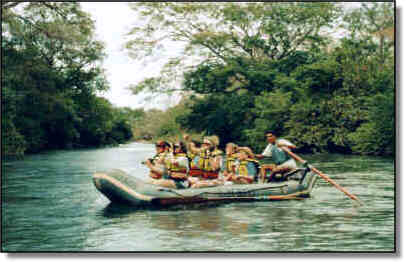 Costa Rica Tours: river rafting trips! 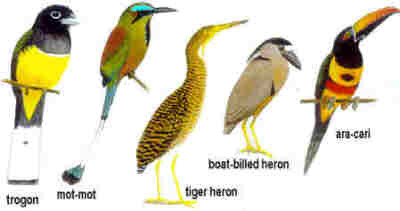 scenic float, rainforest ecotours, birdwatching, wildlife photography, videography, zoology, nature study tour. River rafting trips, scenic floats, rainforest ecotours, birdwatching, wildlife photography, videography, zoology, nature study tours in Costa Rica. Family Floats for All Ages. Raft Trips Daily Between 7 a.m and 4 p.m.
Costa Rica Tours: river rafting trips, scenic float, rainforest ecotours, birdwatching, wildlife photography, videography, zoology, nature study tour. River Rafting Trips, Scenic Float, Rainforest Ecotours, Birdwatching, Wildlife Photography, Videography, Zoology, Nature Study Tour. Costa Rica Tours. Except for a few riffles, this gentle river has no whitewater. In addition, our trained guides row the boat - there is no need for you to paddle; sooo... you can just relax and enjoy your trip on the river! There are several places to swim, so remember to bring your bathing suit, hat, camera, binoculars and sunscreen. The river is bordered by a tropical dry forest where you will see towering trees including the Ceiba, Palm, Mahogany and the Costa Rica national tree, the Guanacaste. 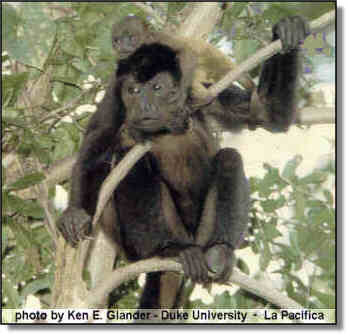 Howler and white faced monkeys, 3 species of Iguanas, Otters, Coatis and small, Cayman Crocodiles all make their home along the shores of the Corobici in Costa Rica. This is a Birdwatchers' Paradise. Aracaris, Parrots, Mot-Mots, Cuckoos, Laughing Falcons, Kingfishers, Sungrebes, Egrets, Woodstorks, Ospreys, Trogons and 7 different species of Herons including the Boat-Billed Heron have all been seen along the Corobici River in Costa Rica.